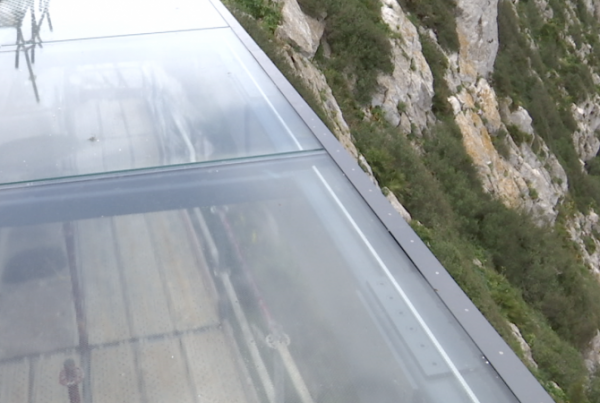 With vast experience and a commitment to excellence, Profield Contractors Ltd. is a well-established construction company providing quality building and civil engineering services to Gibraltar. Our strength lies in our ability to provide expertise through all stages of a project, from initial concept to final build and handover. Our professional team, backed up by a dedicated workforce, combines a broad spectrum of specialist skills to apply to our client’s most complex requirements. 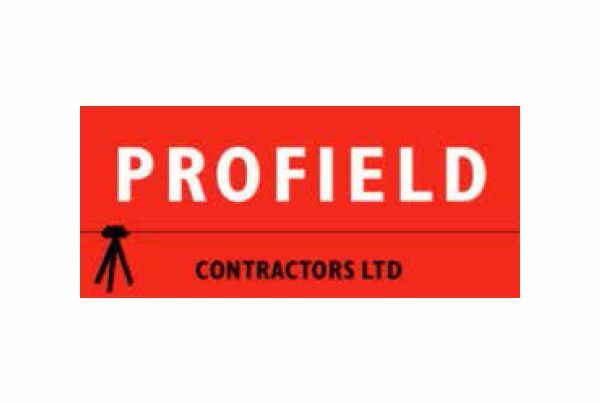 Stability, reliability and the drive to deliver excellent results are what make Profield Contractors Ltd. Gibraltar’s best choice of contractors. 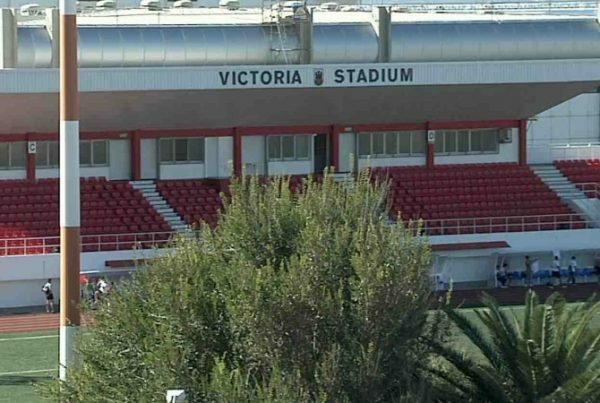 The Gibraltar Football Association will purchase the Victoria Stadium from the government for £16.5 million in order to develop it as its national stadium. The funding for the purchase, as well as a further £15 million for the development of the site into a category 4 stadium, has been provided by FIFA and UEFA. 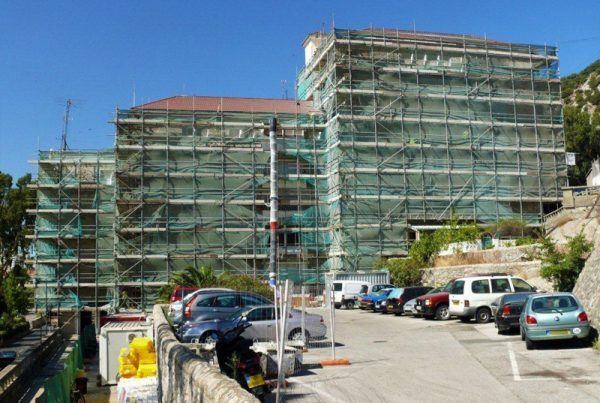 The government says it will reinvest the money from the sale into two major sporting developments at Lathbury Baracks and Europa Point. 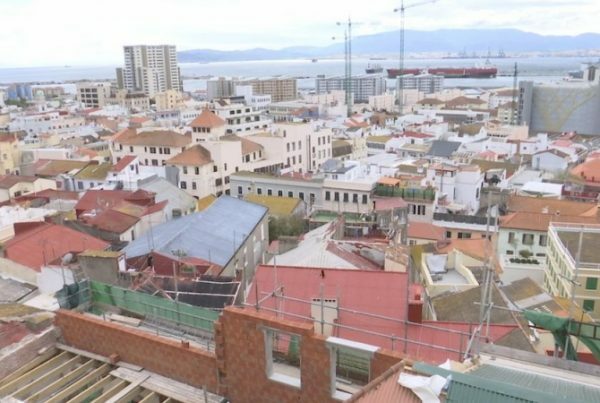 The Government has introduced a scheme aimed at stimulating the quick construction of properties for rental to what it describes as “key staff” presently living in Spain. The measure was announced at Budget Time and details were provided by the Chief Minister during Thursday’s session of Parliament. Purchasers who buy a property built in the next 30 months will be entitled to rent it, tax-free, for a period of two years. 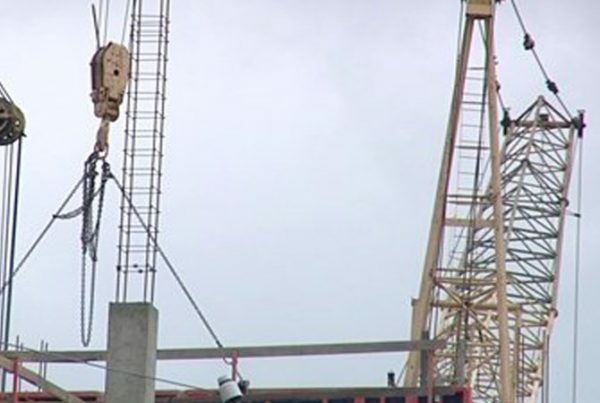 The Opposition says the apparent delays by the Government in moving forward with its capital projects is causing concern in the construction industry, and affecting the viability of some companies and businesses. It claims there’s been a 30 per cent reduction in the number of employees in the construction sector in the year to September 2012, and says that even if these are mainly Spanish workers it still represents a significant loss of jobs and revenue from PAYE.